We’re feeling extremely Summery and British at O3e right now. We’re in the middle of a series of team building events, directly supporting the Tennis Foundation in the run up to Wimbledon. 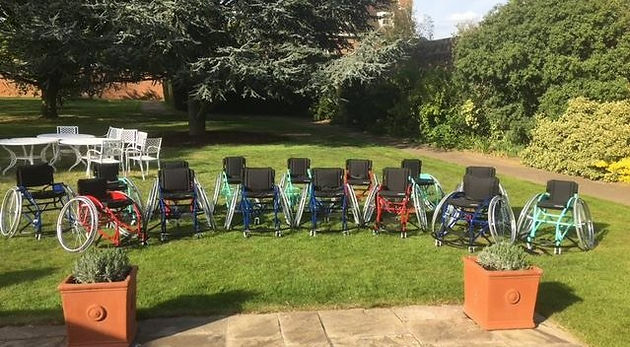 Companies including Cisco, Roche, BAE and IFS have signed up to team build Sport’s Wheelchairs for grassroots tennis clubs across the country. While Wheelchair Doubles will be celebrating its 11th year anniversary this year, Wheelchair Singles will only be celebrating its 1st year anniversary. Let’s fill the wheelchair tennis pipeline with up and coming wheelchair tennis players, by providing more and more chairs, allowing for more and more people to access the sport, with the expert help of The Tennis Foundation. Take advantage of your team’s natural interest in Wimbledon and their desire to get outside and enjoy the weather! Host your own Wimbledon Themed team building afternoon. And remember – there are many work related benefits to letting your team soak up some Vitamin D! 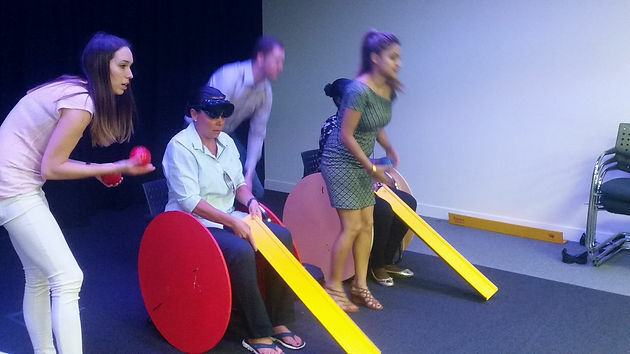 Undertake paralympic challenges, such as Boccia or use our Racing Wheelchair simulator to earn wheelchair parts. Then build your sports’ wheelchair! Simple! Fun! Socially Responsible! You can even host your own tournament of wheelchair tennis, facilitated by The Tennis Foundation. Then, what better way to end your typically British day out? 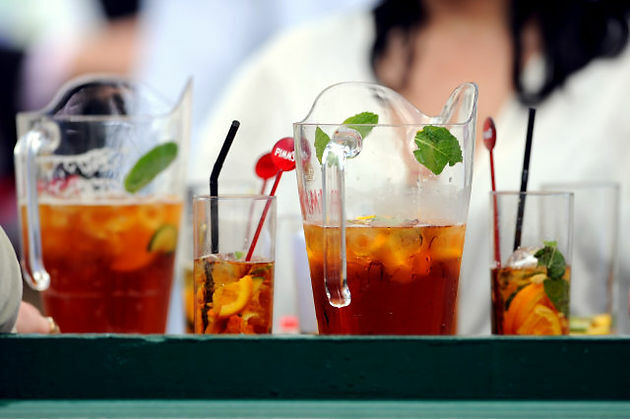 Did someone say Pimms?! Charity Inspired Team Building for you and your community. Building brighter and better futures. This entry was posted in Corporate Events, Corporate Social Responsibility, CSR, Team Building and tagged charity, team building.